Join the summer fun at TbT's week-long day camp! Register now! 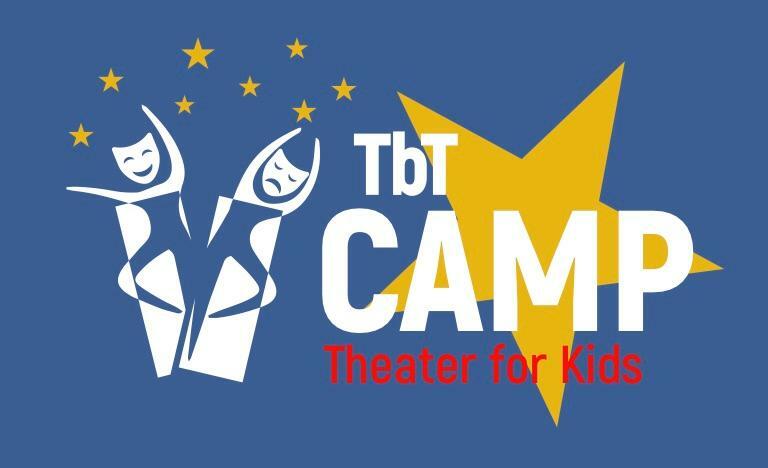 TbT will offer a themed week-long day camp from August 12-16, 2019 for ages 6-19 at First Baptist Church NYC (UWS)! Camp runs from 9am-3pm each day and culminates with a final Showcase performance on Friday for friends and family. EARLY BIRD DISCOUNT: A $50 early bird discount is available until April 1! CAMP STAFF: Camp staff are professionally trained NYC-based artists who seek to be excellent role models for our students. Counselors are high energy, experienced and love working with kids! All TbT counselors have been background checked and adhere to our Mission and Values. EXTENDED DAY OPTIONS: Early drop-off (8:15am) and late pick-up will be considered on an individual basis. Please reach out if you need additional services by emailing info@tbtnyc.org. Note: New families must create an account first. Returning families may login and register. Instructions below.